Taking a few simple steps inside and outside can save water and money. Most of us turn off the water when brushing our teeth, and wait until the dishwasher is full before we run it. But there are lots of other ways to save water at home and in your business. Finding and fixing leaks is a good place to start. A leaky toilet or faucet can waste thousands of gallons of water each month, putting a hefty dent in your wallet. 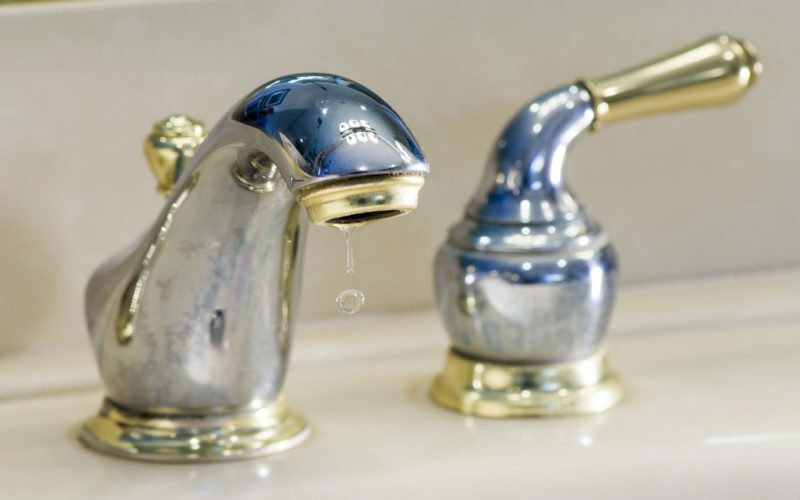 Your water fixtures may use more water than you think. Installing low-flow toilets and showerheads can dramatically reduce your indoor water consumption without reduced performance. 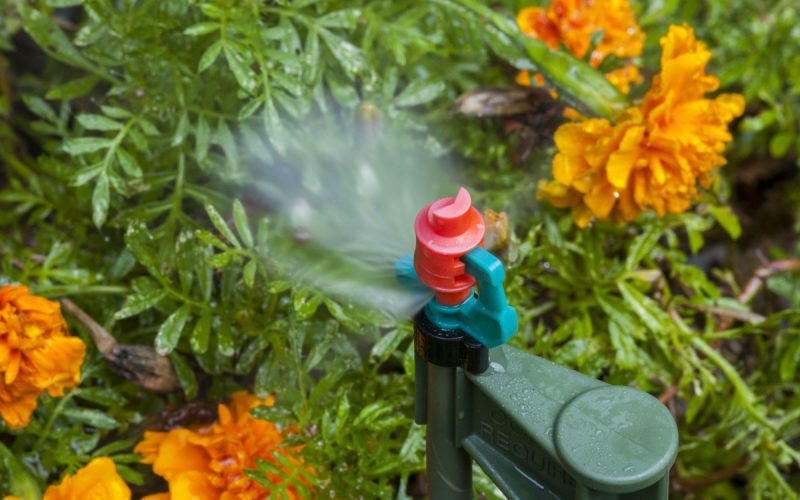 Outdoors, lawn and landscape irrigation accounts for about half of all residential water use. Watering wisely outside the home saves water and promotes healthier lawns and landscapes. Overwatering a lawn can promote weeds and insect pests, as well as weakened grass roots. Broken or misdirected sprinkler heads spray water onto sidewalks and pavement where it evaporates or trickles into storm drains. You can save water by irrigating lawns and landscapes only when they need it, by properly maintaining your irrigation system and by landscaping with plants and grasses that require minimal water. A well-designed and properly maintained Florida landscape will stay beautiful with minimal care. Ready to get started saving water? Explore the tips and other information in this section of our website for saving water and money inside and outside.